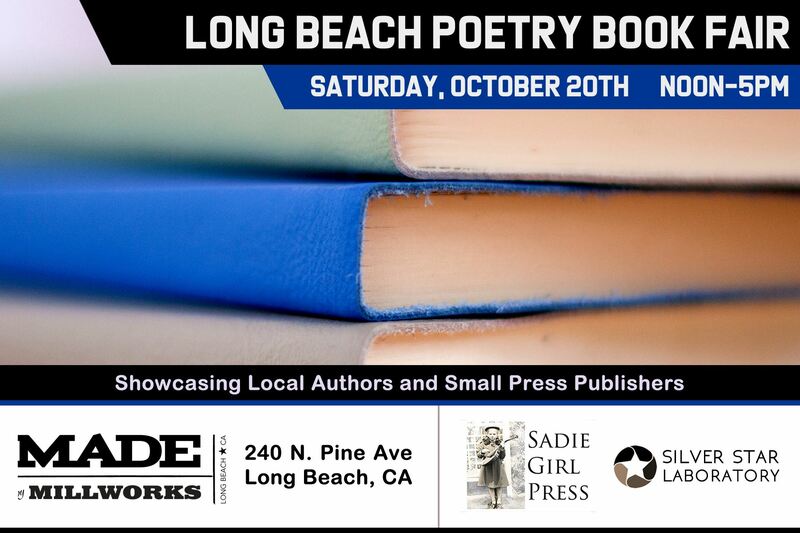 Join us for the Long Beach Poetry Book Fair brought to you by Sadie Girl Press and Silver Star Laboratory! From 12-5 pm, on Saturday, October 20th, we are taking over the back room at MADE by Millworks. We will be showcasing local authors and small press publishers from Long Beach and beyond, including Arroyo Seco Press, Moon Tide Press, Los Nietos Press, and Everybody Publishing. There will be books and books galore! Meet the publishers and the poets. Buy signed copies from the authors. Listen to poets share some of their work. 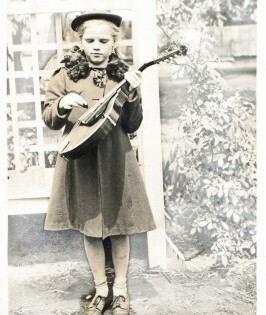 Many details to be announced soon, including featured poets and more! RSVP on Facebook for more details.